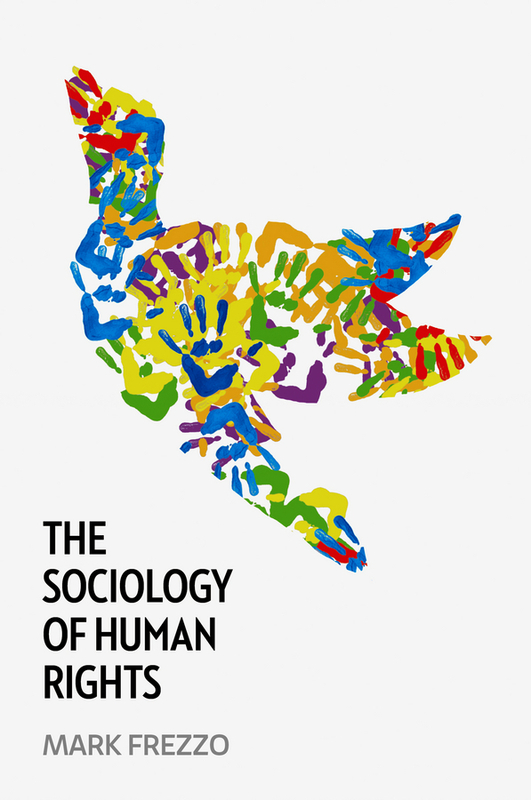 Long the arena of philosophers, legal scholars, and political scientists, the interdisciplinary study of human rights has recently seen an influx of sociologists. 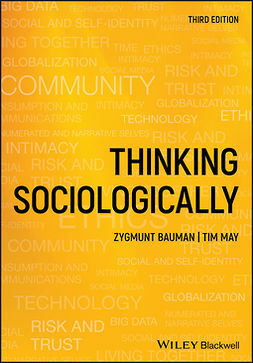 Why is this so, and how do sociologists contribute to our understanding of human rights in the contemporary world? 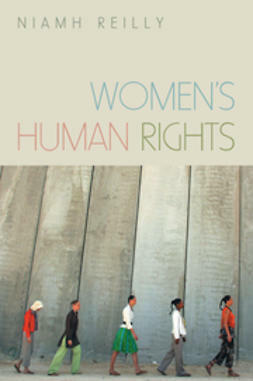 In this landmark new text, Mark Frezzo explores the sociological perspective on human rights, which he shows to be uniquely placed to illuminate the economic, political, social, and cultural conditions under which human rights norms and laws are devised, interpreted, implemented, and enforced. 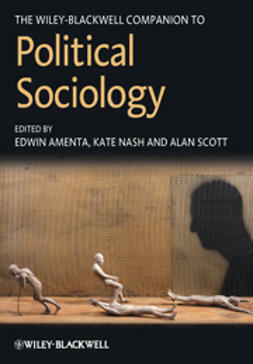 Sociologists treat human rights not as immutable attributes but as highly contested claims that vary across historical time and geographic space, and investigate how human rights can serve either to empower or to constrain social actors, from large societies to small communities and identity groups. Frezzo guides readers through the scholarly, pedagogical, and practical applications of a sociological view of major debates such as foundationalism vs. social constructionism, universalism vs. particularism, globalism vs. localism, and collective vs. individual rights. 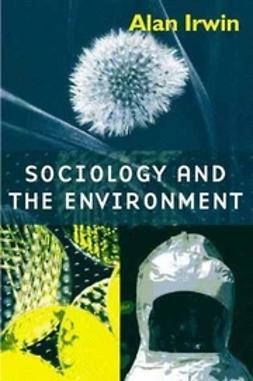 This cutting-edge text will appeal to students of sociology, political science, law, development, and social movements, and all interested in the nature, scope, and applicability of human rights in the twenty-first century.